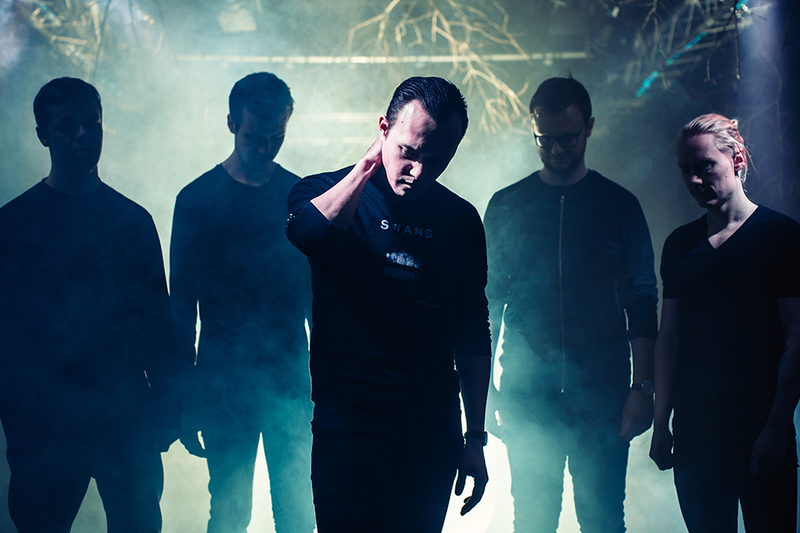 Aarhus (DK) based MØL blend swirling guitars and hissing vocals with the dreamy ambience of shoegaze to form a unique composition of soundscapes and crushing passages. 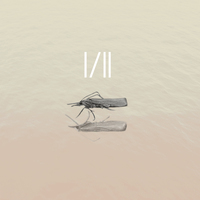 Inspired by bands like My Bloody Valentine, Slowdive, Drop Nineteens, Lantlôs and Alcest, MØL released their self-titled debut EP back in 2014. 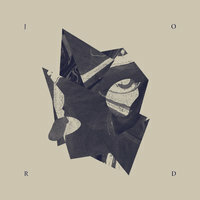 In 2018, MØL made an international breakthrough signing with Holy Roar Records (UK) who released their debut album 'JORD' on the 13th of April to critical acclaim. The record was recorded at Grapehouse Studios and mixed and mastered by Chris Kreutzfeldt.